Arrow returns for a 5th season on October 5th and this trailer from Comic-Con gives us a look at the new Team Arrow this Fall as things are shaken up as Oliver Queen gets ready to take on new threats and new foes this year. Arrow airs on Wednesday nights on the CW. 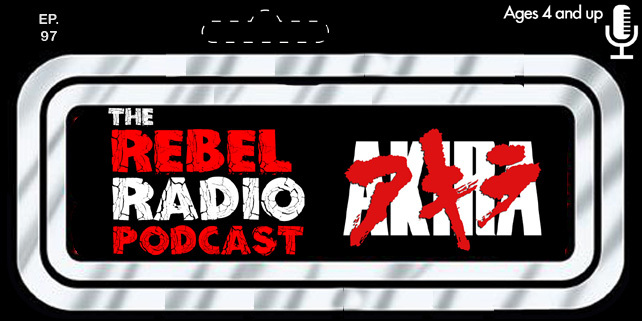 Episode 54 of The Rebel Radio Podcast Is Here!